When you're hungry, the last thing you want to do is wait on hold, repeat your credit card number and get disconnected. 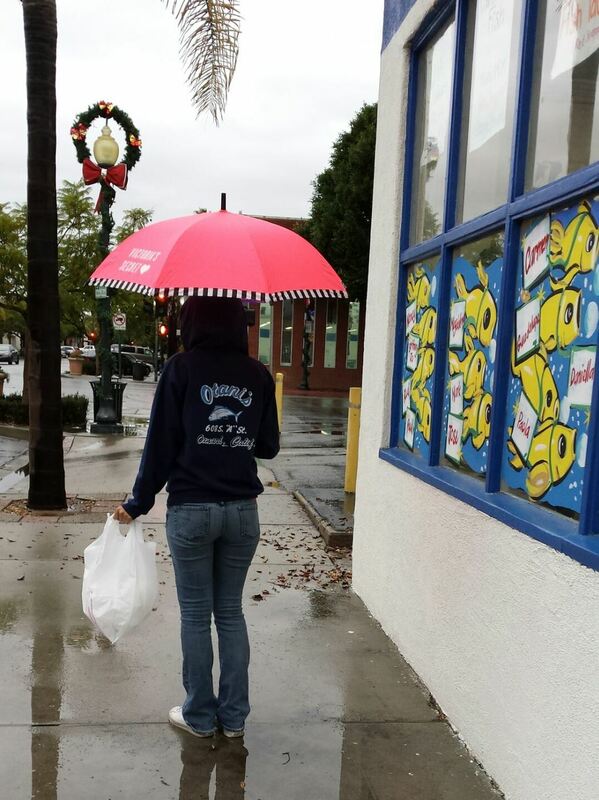 With Otani's Seafood's app, ordering to-go has never been easier. All you do is order your favorites, share any special instructions and even tip in seconds. A push notification will alert you when you order will be ready. Plus, all of your orders will be saved in your profile for future reference. Kids fell asleep in the car? Don’t want to get wet from the rain? Place your order online to take advantage of our curbside service! Online orders are paid for when placed so there is no need to wait in line or even get out of your car. Simply place your order online and park in any of the spaces out front or in our parking lot. Give us a call at (805) 483-6519 to tell us you are here and we will run your order out to you. Check out our Curbside Service in action!